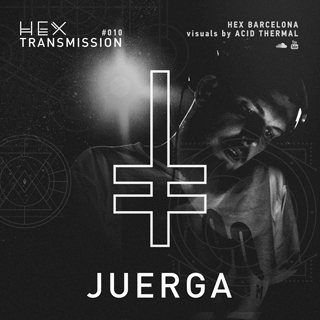 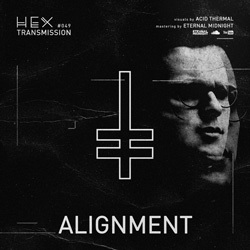 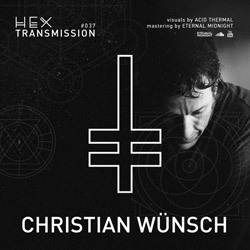 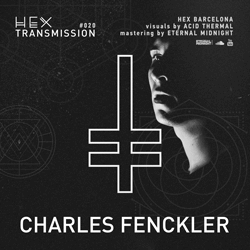 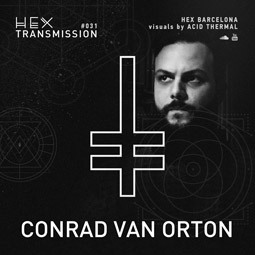 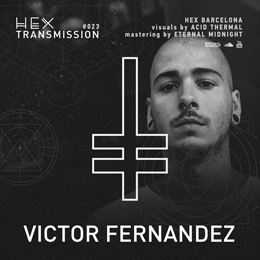 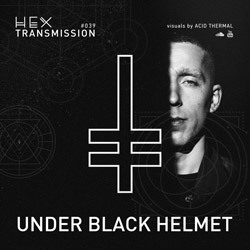 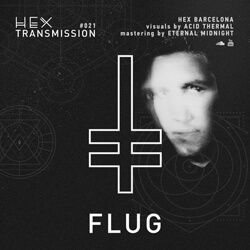 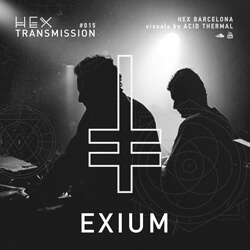 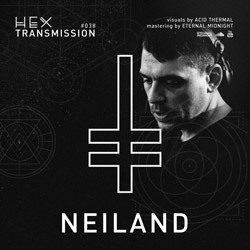 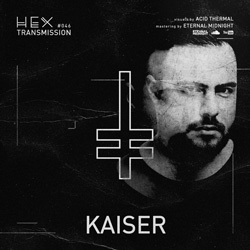 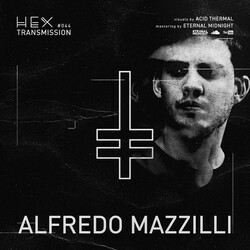 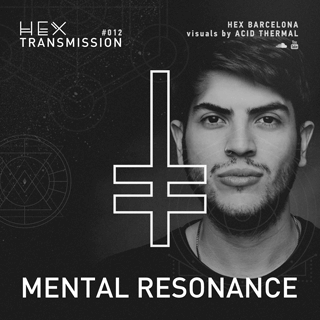 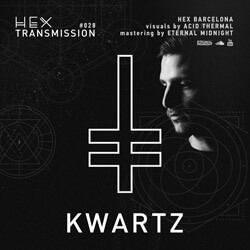 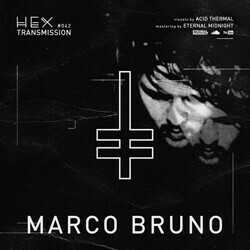 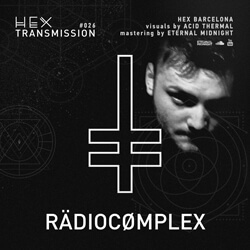 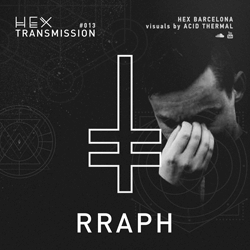 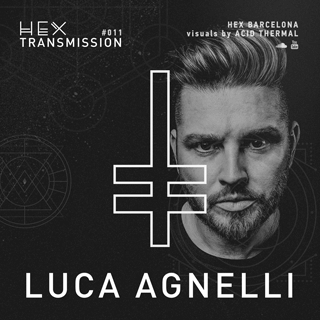 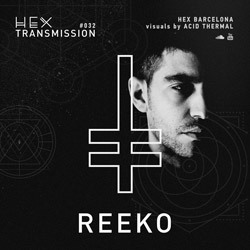 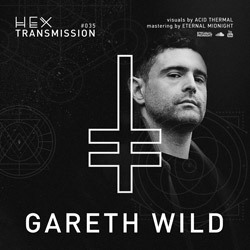 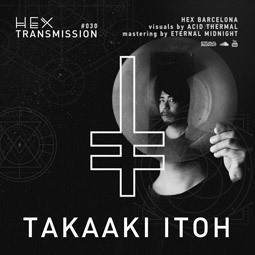 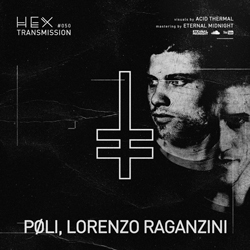 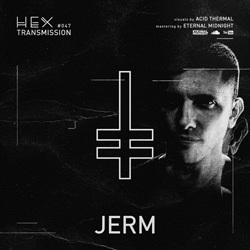 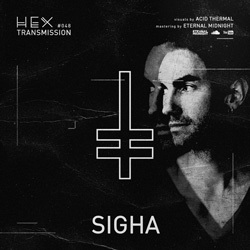 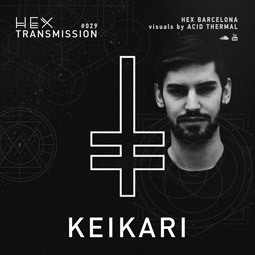 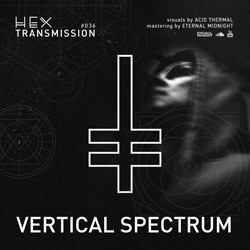 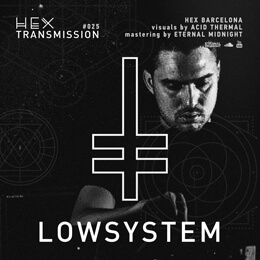 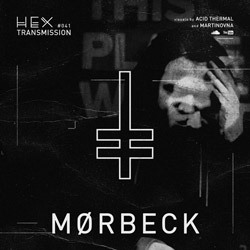 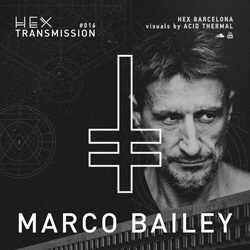 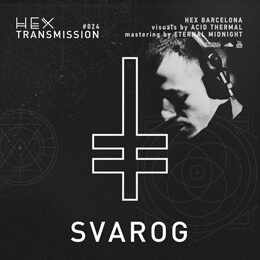 HEX Transmission is a podcast series created with the aim of showing the vision of many different international Techno artists. 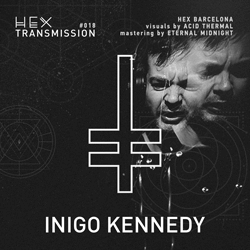 Only one hour time, to lead a lunar expedition. 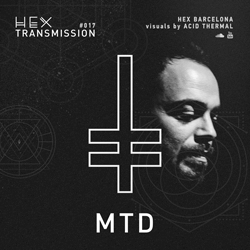 All sessions are composed by audio and live visual performance made by Acid Thermal, who creates a specific composition of images based on the frequencies he receives from the artist. 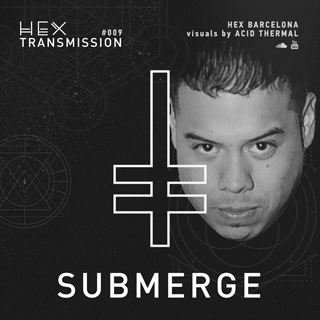 With this project we wanted to recreate the clubbing experience in a forever accesible format, made by the perfect mix of audio and visual elements.